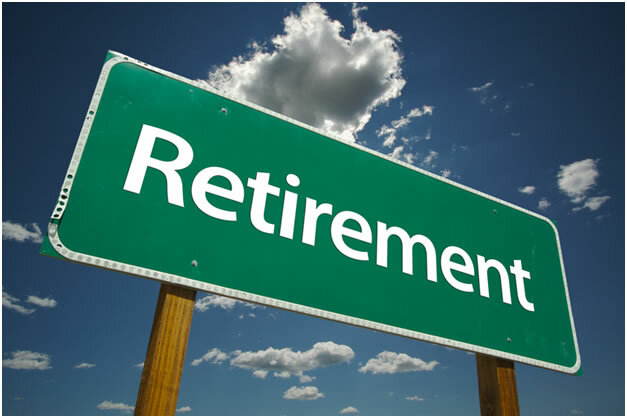 As a church planter and missionary, I am constantly practicing for retirement. No, I’m not fishing every afternoon or looking for vacation spots. But I am working towards my eventual departure. My goal as a church planter and leader in several ministries is to make myself irrelevant; I’m working hard to eliminate my position. Working myself out of a job. I don’t know how else to say it. You see, by practicing for retirement, I am giving those under me a chance to lead and use their strengths. The more they lead, the more I become unnecessary to the process. Delegating with a timeline in mind. What would happen if you woke up every morning ready to practice retirement? Would it change the way you lead your people?